Oklahoma City Thunder and Houston Rockets will lock horns in a Christmas Day fixture at the Toyota Center. Watch live on WatchESPN. ABC will have the live nationally broadcast coverage. The new NBA season tips-off on Tuesday night with a double-header and you can stream both games live on TNT Online. Live television coverage will also be available on TNT Network. 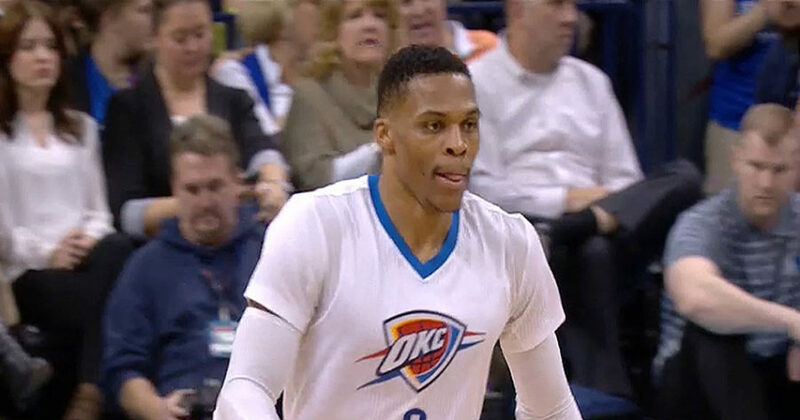 PHILADELPHIA, Sporting Alert – Russell Westbrook recorded a triple-double and the Oklahoma City Thunder outlasted the Philadelphia 76ers 119-117 in three overtimes at Wells Fargo Center on Friday night. 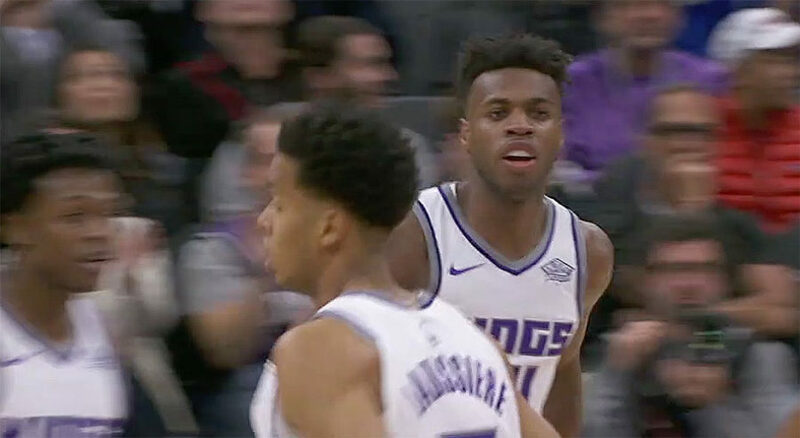 Buddy Hield scored 21 points and Zach Randolph scored all 18 of his points in the second half, as the Sacramento Kings rallied to defeat the Oklahoma City Thunder 94-86 on Tuesday night. 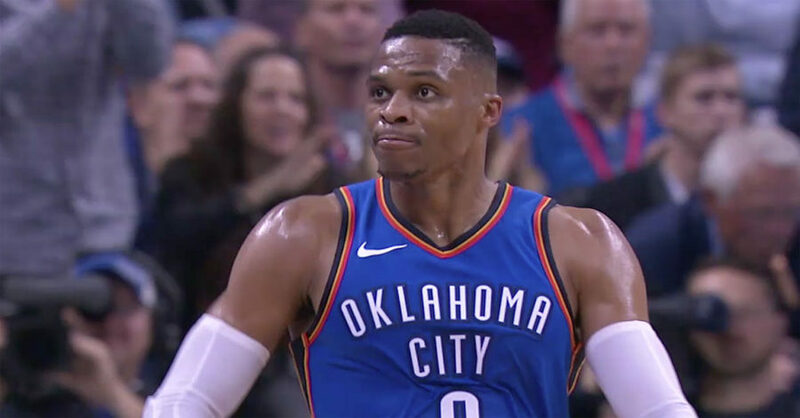 Russell Westbrook collected his second triple-double of the season and the Oklahoma City Thunder beat the Indiana Pacers 114-96 on Wednesday night. Paul George, Russell Westbrook and Carmelo Anthony Oklahoma City Thunder Big Three era started with a 105-84 win over the New York Knicks on Thursday night. 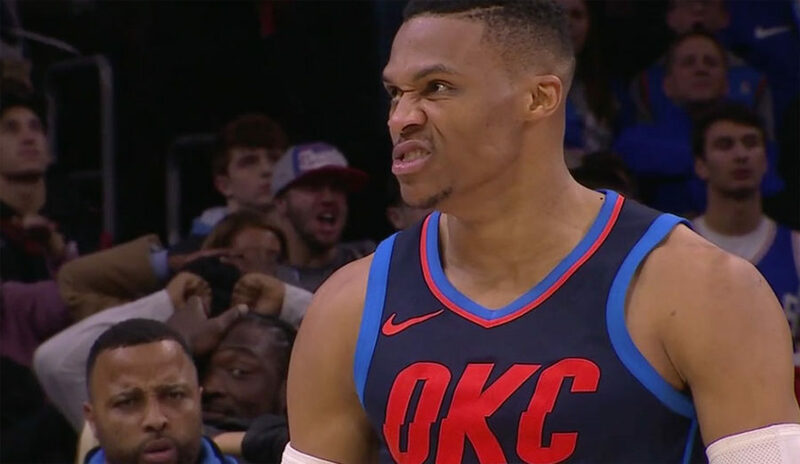 OKLAHOMA CITY, Sporting Alert — Russell Westbrook will lead a new-look Oklahoma City Thunder when they open their season against the New York Knicks at Chesapeake Energy Arena on Thursday night. 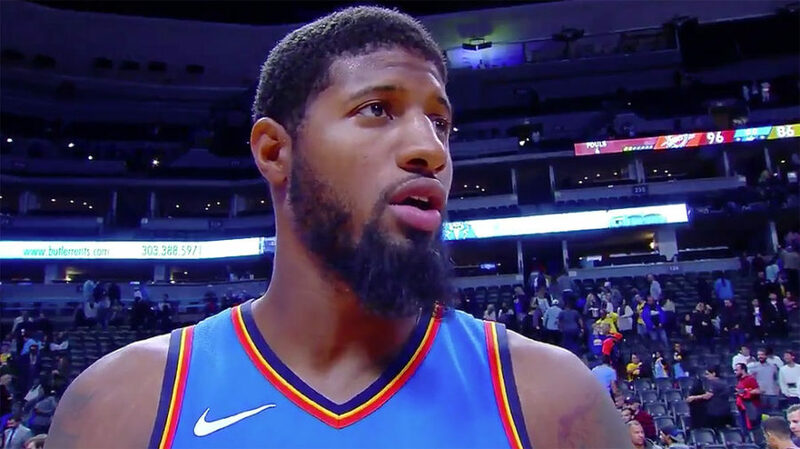 DENVER, Sporting Alert — Paul George, Russell Westbrook and Carmelo Anthony all contributed significantly and the Oklahoma City Thunder defeated the Denver Nuggets 96-86 in NBA preseason action on Tuesday night. 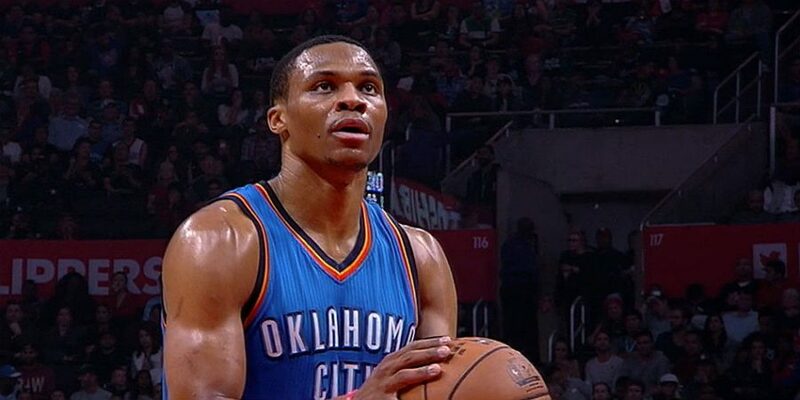 Latest NBA scores and results from the games that took place around the league on Tuesday night. 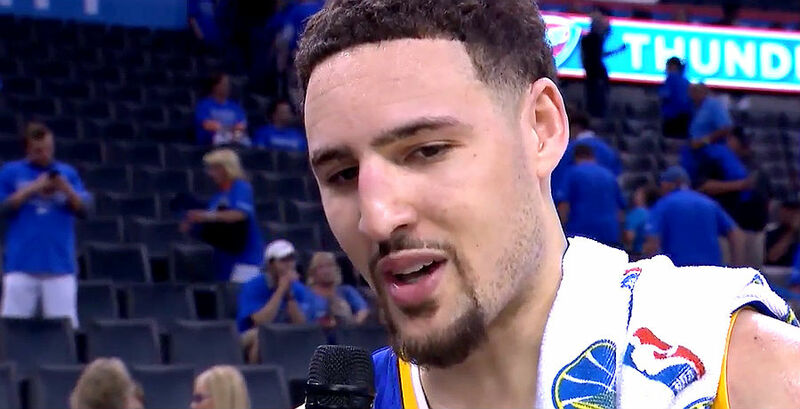 There were wins on the night for NBA play off bound Warriors, Spurs, Thunder and Cavaliers. The TNT overtime schedule and live streaming coverage on Feb. 9. 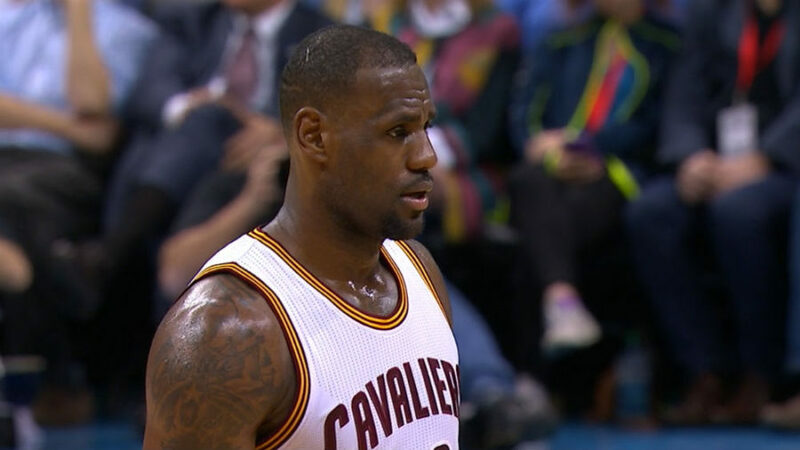 Cavaliers at Thunder and Celtics at Trail Blazers are the game you can stream today.